Two labs in the Library now have brand new Dell all-in-one computers available! 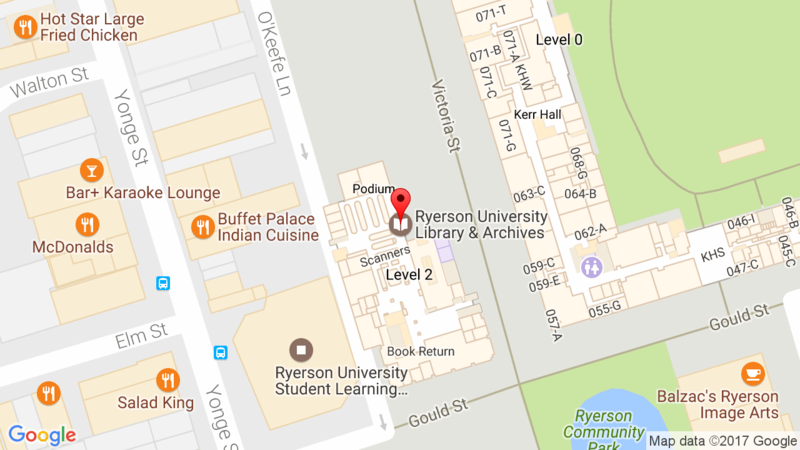 LIB393A, located on the 3rd floor, and LIB667 on the 6th floor, are available for drop-in use when not booked for a class. To view real-time computer availability in these labs and in other locations in the Library, please visit the Library website.